Unlike if you were using a P.O. box, you’ll get an actual street address. In particular, this is ideal for small businesses who want a professional address suitable for business listings, and raising client confidence. Another bonus when compared to a P.O. 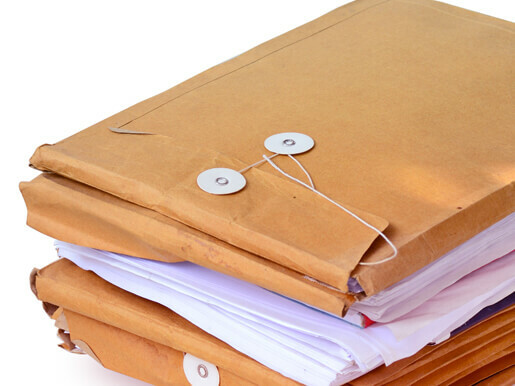 box, is how cost-effective renting a private mailbox is! Don’t get laboured with unnecessary additional fees. Fully staffed and ready to sign! Expecting a package from FedEx, UPS, DHL, Toll, or Australian Air Express that needs to be signed for? No problem! Your local Business Centre is always staffed. Arrange mail box rental in Sydney with us, and your parcels will be received and stored in our local facility. It’s secure at all times. Your mail stays safe and protected. Ask us to set up an electronic notification system for when your package arrives. We’ll be happy to send you a text, email, or contact you by phone. Why Set Up Mailbox Rental With Us? 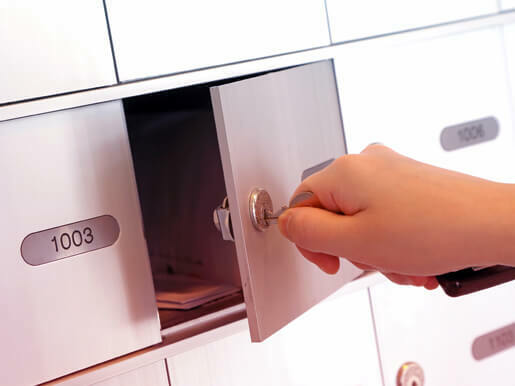 Rent private mailboxes from us in Sydney whether you need one for business or personal use. Many of our clients are people who travel a lot, and so can’t always be home to receive their mail. This is the easy way to make sure someone’s always there to accept and watch over your post. Get set up with no messing around. We give you all of the details and terms upfront. And our ID requirements are fair. Pick up your parcel any time you’re in the area. We offer secure 24/7 access. All packages received. All couriers accepted. Everything signed for. Plus, you’ll have printing, packing, mailing, and shipping options at your fingertips! When you pop in to check your mailbox, rest assured that if you need to send a reply or get that package moving on to another destination – or back to where it came from – that’s no problem at all. You’ll also have a team of graphic design and packaging experts right at hand. We’re ready to start making your business communication easy.